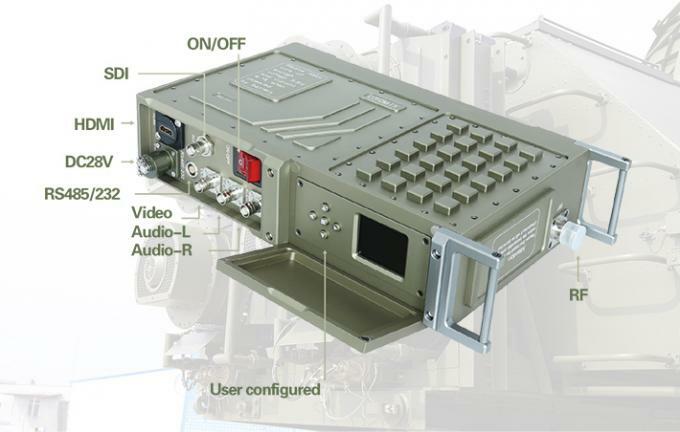 KP-HSA520 mobile wireless communication HD video wireless unit is a new designed COFDM video FHD transmitter for gathering image, audio and data from front-end to command centre in emergency situation. 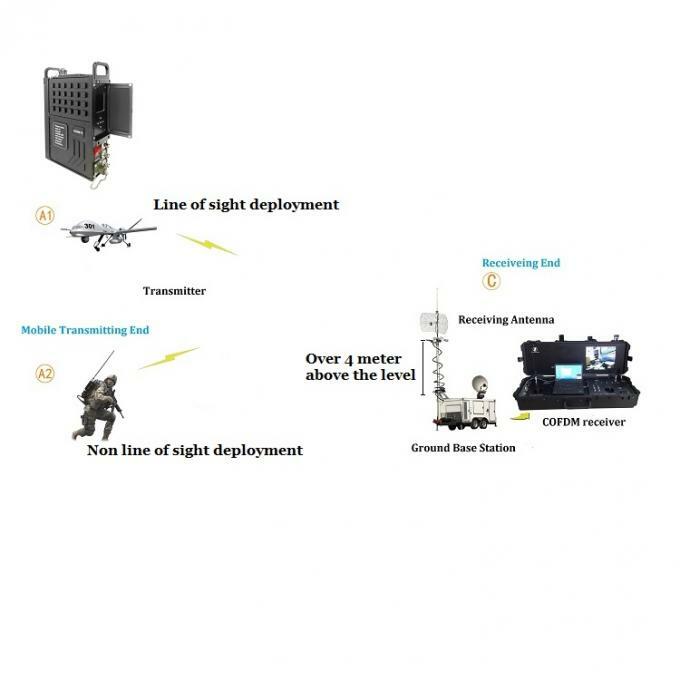 Designed in military-grade quality, it’s widely applied in tactical man-pack long distance wireless communication. 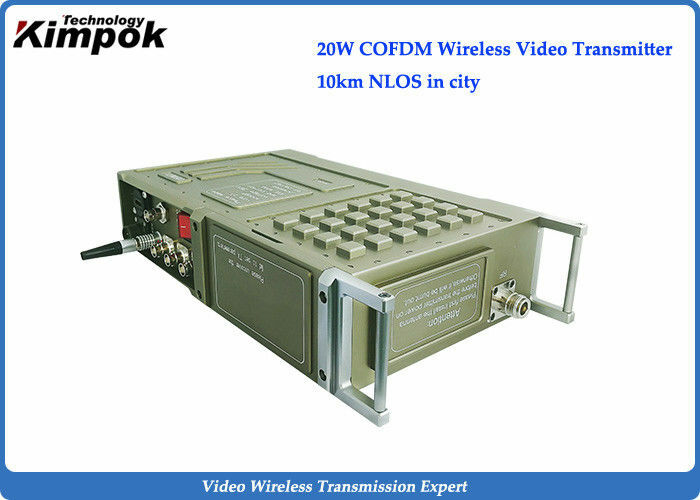 With the features of latest COFDM technology, 20W high RF power, H.264 image compression, and full HD quality video definition, makes it enable to achieve long distance video and radio transmission even in the fast moving and harsh NLOS environment. 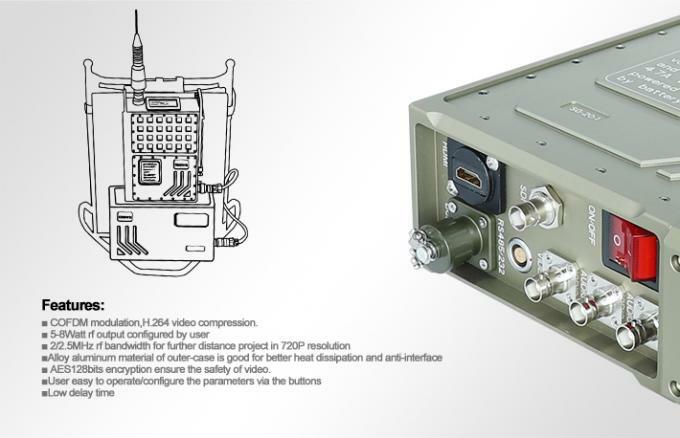 The HD COFDM wireless vidoe transmitter can also be designed for UAV, vehicle, boat point to point wireless long range communication. * Built-in very good heat radiation. 6. 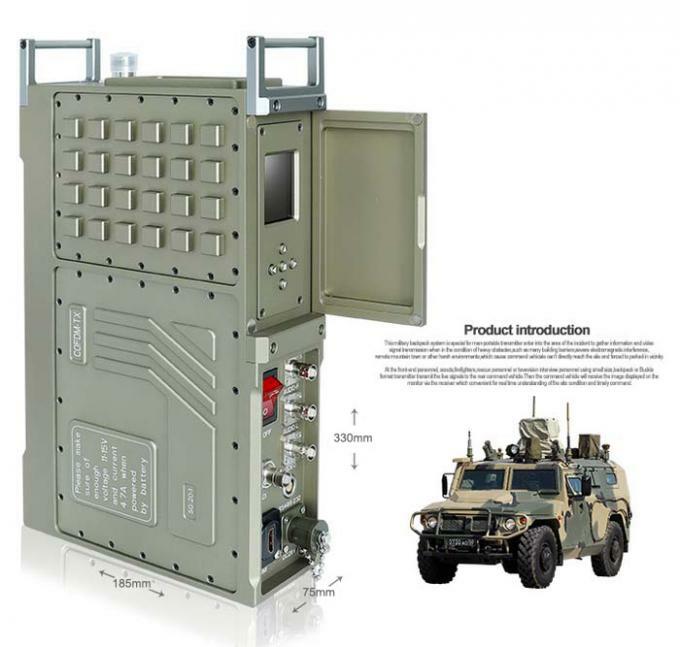 Good prices and Military grade quality with 19 years experience in COFDM field.